Modifying Camaros has been a long-standing tradition with gear heads everywhere, and now owners of fifth-generation Camaros have a one-stop shop for their go-fast goodies. 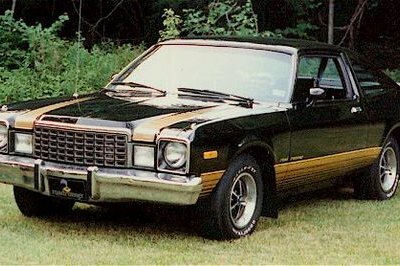 Chevrolet Performance has released a whole slew of factory-engineered performance parts that not only help Camaros perform well, but also retain their factory warranties. Chevrolet says its portfolio of parts is designed to make V-6 and SS Camaro more capable on the street and track. Need more stopping power for your stock Camaro SS? 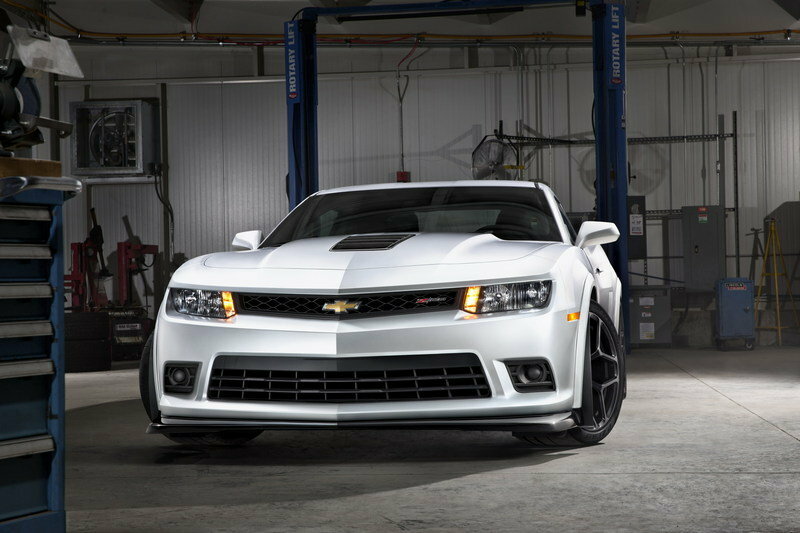 Upgrade your front brakes to those massive 14.6-inch rotors and six-piston Brembo calipers found underneath the ZL1. Didn’t order the “Track Pack” option and now regretting it? No problem. Swap up to the 1LE Performance Package for both V-6 and SS models, which includes beefier front and rear stabilizer bars, retuned front struts, new monotube rear shocks and stiffer toe links. 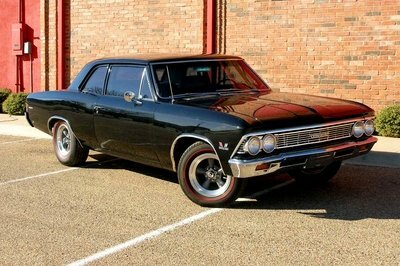 Other upgrades include a low-restriction air filter, high-flow fuel pump, short-throw manual shifter, front strut tower brace, complete ZL1 independent rear axle assembly (much stronger than the SS’s rear axle) and even an upgraded camshaft and cylinder head package for the SS model that’s good for an extra 40 horsepower. For those looking to race their Camaro, Chevrolet Performance is also offering many high-performance parts found in the limited-production COPO Camaro — an all-out, drag strip-oriented build that pays homage to the original 1969 “Central Office Production Order” Camaro built to compete in NHRA drag strip events. The fifth-generation Camaro has been roaming the streets since 2010, giving The General some American muscle in the continual fight against the Mustang and Challenger. 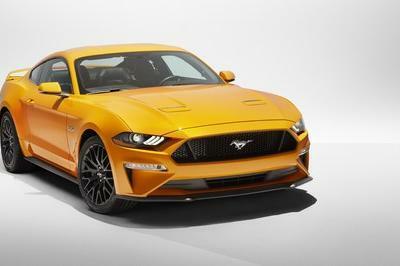 The rear-drive, two-door coupe is powered by either a 3.6-liter, V-6 delivering 323 horsepower and 278 pound-feet of torque or a thunderous 6.2-liter, V-8 kicking out 426 horsepower and 420 foot pounds of torque. 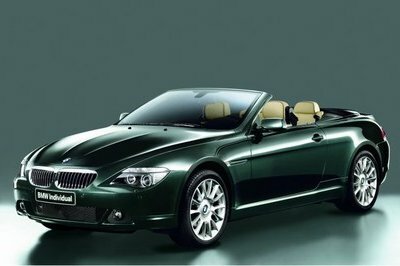 Current pricing on the 2013 starts at $23,345 and ventures north towards the $40,000 mark for an SS with extra options. 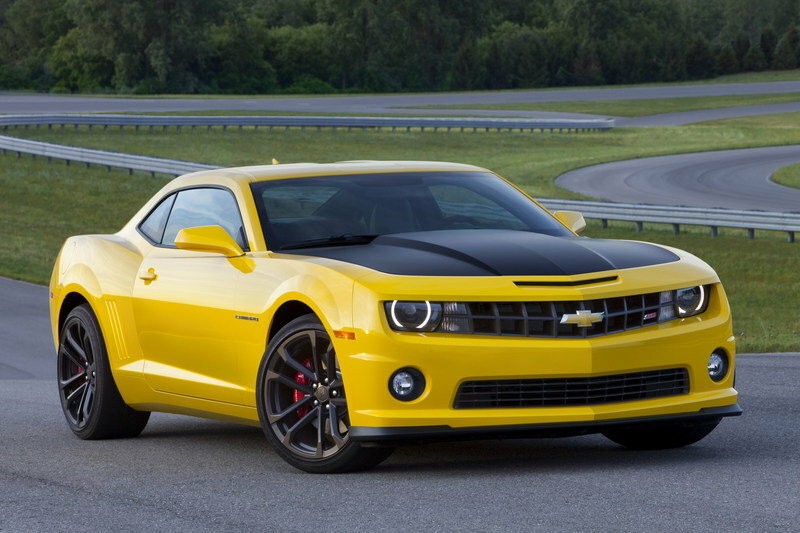 New for 2014 is the Z/28 package which includes the same LS7 powerplant found in the C6 Corvette Z06. The 7.0-liter, V-8 is good for 500 horsepower and 470 pound-feet of torque and is mated to the Tremec TR606 six-speed, manual transmission. 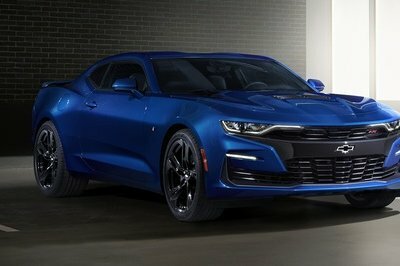 As of this writing, no official price has been set for the Z/28, but estimates have it starting around $60,000.